How often do they revise the CCIE exams. Is it every three years? 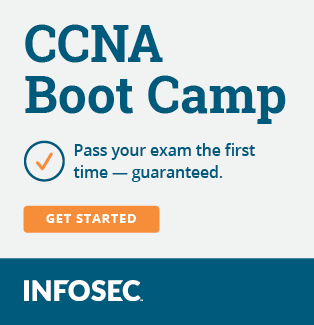 Will CCIE-W next be updated around the end of 2020?